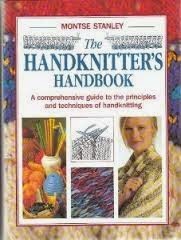 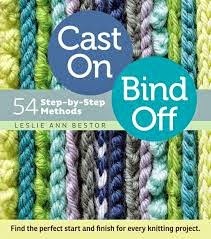 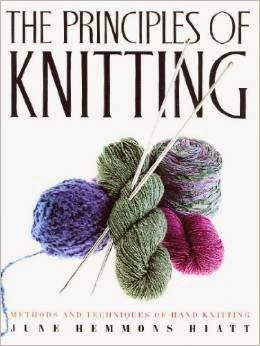 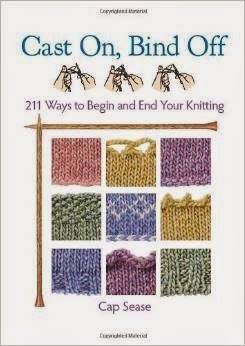 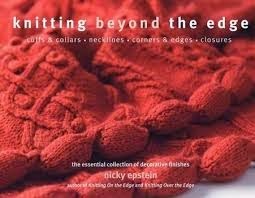 My favourite knitting books are technique books. 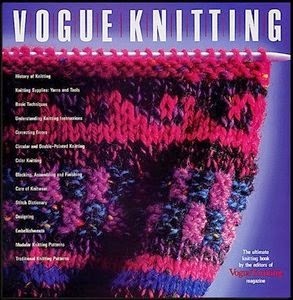 I usually check at least three if I'm looking for answers to any knitting problem. 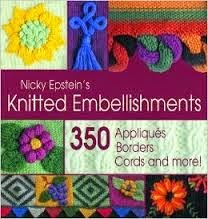 These are some of my favourites. 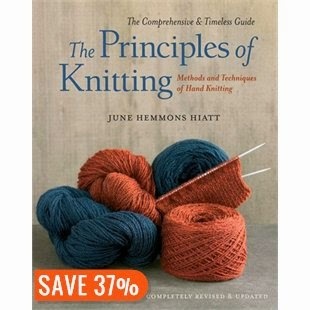 You will see that they are not always the most current, however they have been proven as great references.